Red Dead Redemption 2 is a huge and beautiful game. The scope of everything it offers to its players can't be described in words. 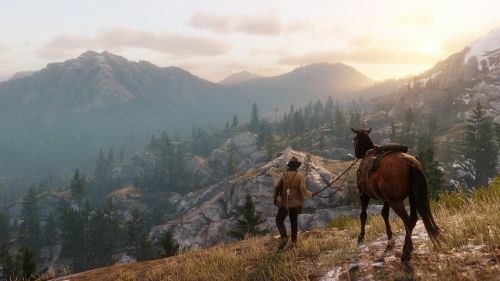 Everyone's version of Arthur Morgan likes to indulge in different activities provided in this enormous world of Red Dead Redemption 2 and no two players might have had the same experience with the game, other than the conclusion of the main story of course. Here's what I really enjoyed in doing Rockstar's version of Wild West in Red Dead Redemption 2. Keep in mind when I say 'loved' because I absolutely adored these things over anything else the game offers. There's nothing better than well-brewed coffee. Yes, Red Dead Redemption 2 deserves the game of the year award for just adding the coffee brewing mechanism in the game. To make it more realistic, Rockstar Games added a large number of features and I absolutely love them all, but this stands out as the most important one for me. I spent countless hours going off to the general stores in Red Dead Redemption 2 to buy ground coffee and brew them up in the camp. 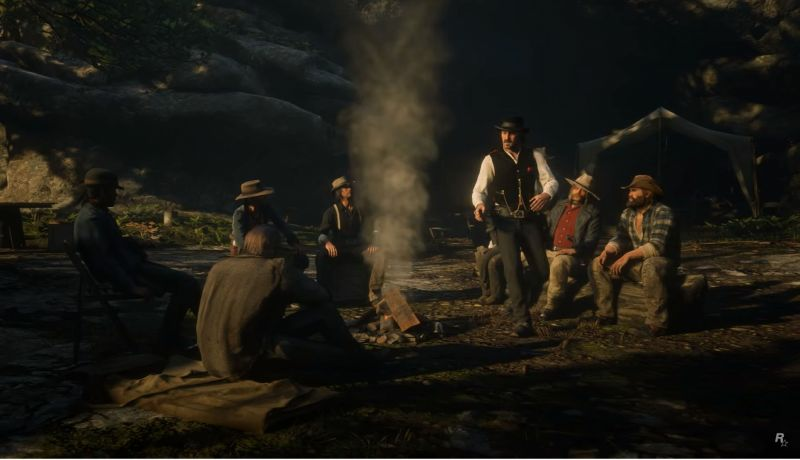 What I really enjoyed and had the most sense of satisfaction in the game was waking up every morning at the crack of dawn at the camp with every member of Van der Linde's gang going on their usual chores and some of them near the campfire having their drinks in the hands. My version of Arthur Morgan absolutely loved joining them at the campfire for a cup of hot coffee while I greeted every single one of them. Abigail, Sadie, John and even Uncle. I did say Good morning to every single one of them, every single day. I didn't even realize when it became a part of my real life.